Welcome to XLR8 Driving School! 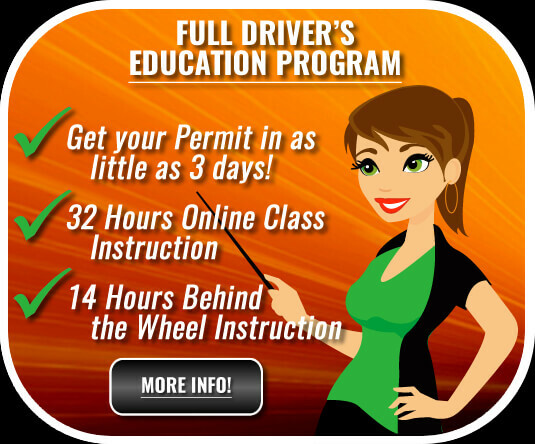 A comprehensive Online / Parent-Taught Driver's Ed program. This program includes everything needed to become a licensed driver in the state of Texas.